Click here. and Click here. Super nice future for us who will soon have to say goodbye to our BeoVision TV. get clarity on whether this has undergone an update. How did that ‘Center’ speaker get there? Speaker system (4.2) built into the in TV separate stand. Sorry - I don’t see anything that indicates such thing. Please be a bit more exact - where do you read that? neither did I - glad it wasn't just me. categorized as an entire channel. 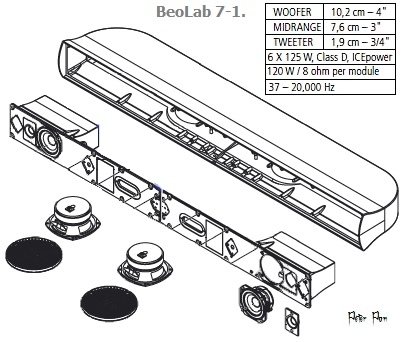 This stereo center speaker can then also be referred to as 4.2 and it plays well. may end up with the TV and surround receiver that provides individual replacement options. Now HDMI 2.1 / eARC must be fully implemented in TV and receiver. It's about to happen. HDMI ARC (Audio Return Channel) and eARC explained - Read HERE if the topic interests you. 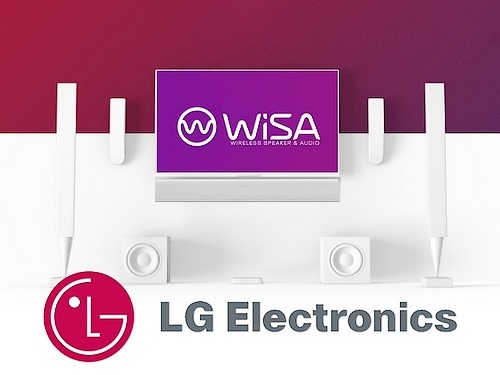 Kind of ‘old news’, but the WiSA Organisation of course is at CES to promote their solution (and the enabled products). 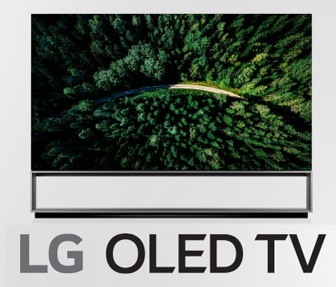 It is funny, though that this - which some see as a killer feature - hasn’t even been mentioned by LG, who is said to have WiSA Ready built in to their new tv’s. Maybe they will save the goodies for later........or maybe they don’t pay as much attention to it, as B&O/BeoLab owners would wish for.